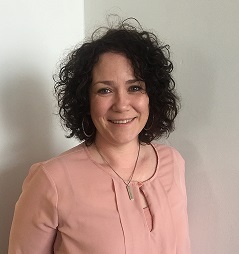 With more than 15 years experience in the offshore recruitment industry at a senior level laterally as Offshore Services Manager with UKPS, Sarah joined Oceanscan in May 2009 to head and develop our personnel division. 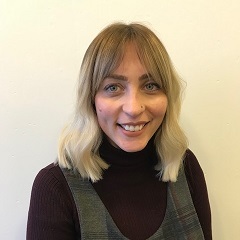 Lizzie has been with Oceanscan since August 2012, she started in the capacity of Operations Assistant, managing visas, logistics and back office support. Since February 2014 she has moved up into a coordinator role working on requirements for Deck Crew, Mechanical, Electrical, Hydraulic and Dive Technicians, 3.4U Inspection Engineers / Coordinators, Dive Supervisors and support for NDT. 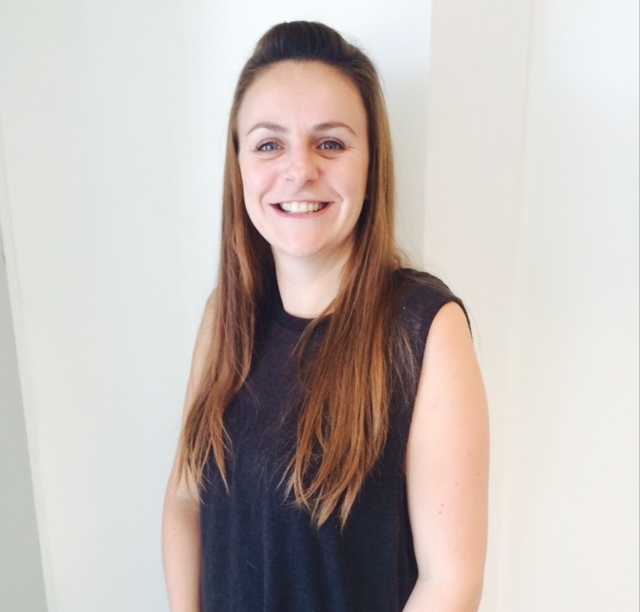 Hannah has been a member of our team since September 2014. She comes from an offshore recruitment background, having worked for JP Technical services prior to joining Oceanscan. In her role as Senior Co-ordinator Hannah specialises in the Survey and Geotechnical disciplines along with Katie and Sarah. Mel joined Oceanscan in 2017 from the automotive industry as a Service Advisor. Having progressed quickly with Oceanscan starting with us as a Co-ordinator Assistant, Mel now works with Lizzie sourcing work in the ROV Division. 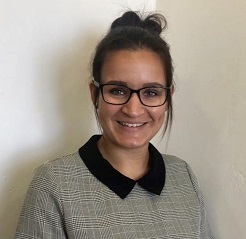 Recently joining Oceanscan as Co-ordinator Assistant, Heidi brings over ten years of administration, management and sales experience to the personnel team. 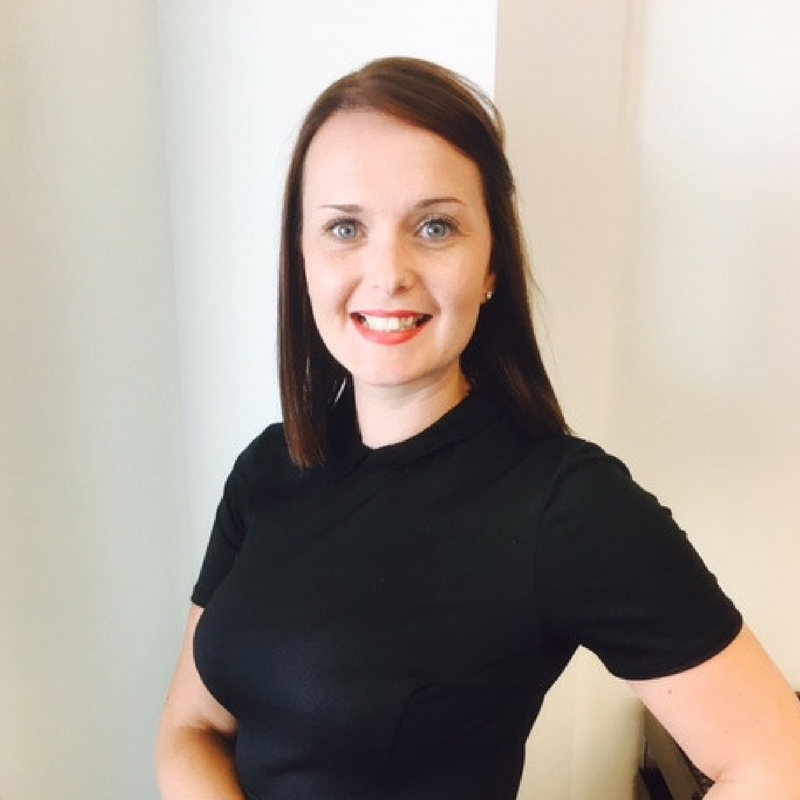 Having moved up from London with her family, where she has worked for many years as a PA to a number of international companies. 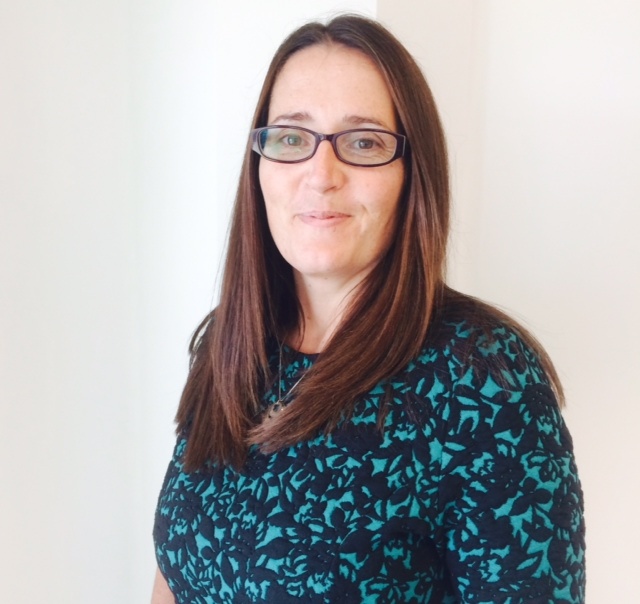 Janine joined Oceanscan in March 2013 in the role of Administrator. 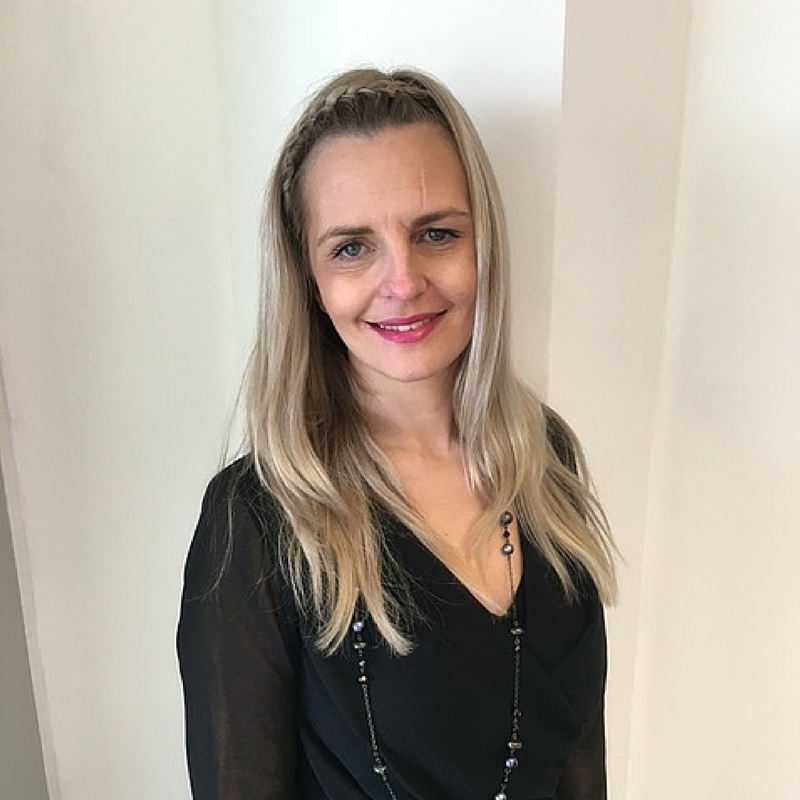 Janine is the first point of contact for our candidates and clients alike. 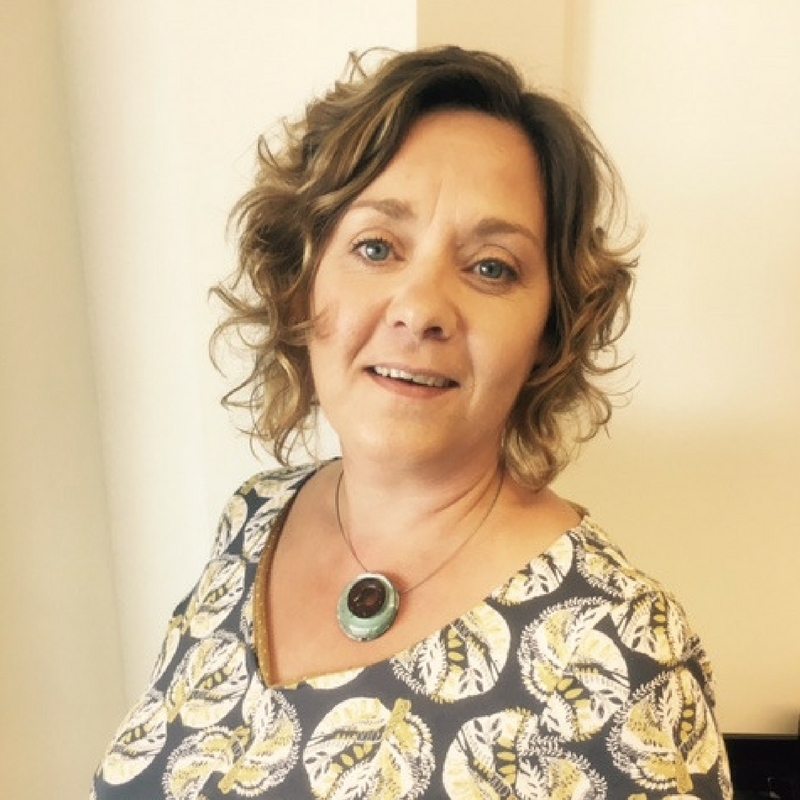 Jo has a wealth of administrative experience, working for companies such as British Rail and Centrica. 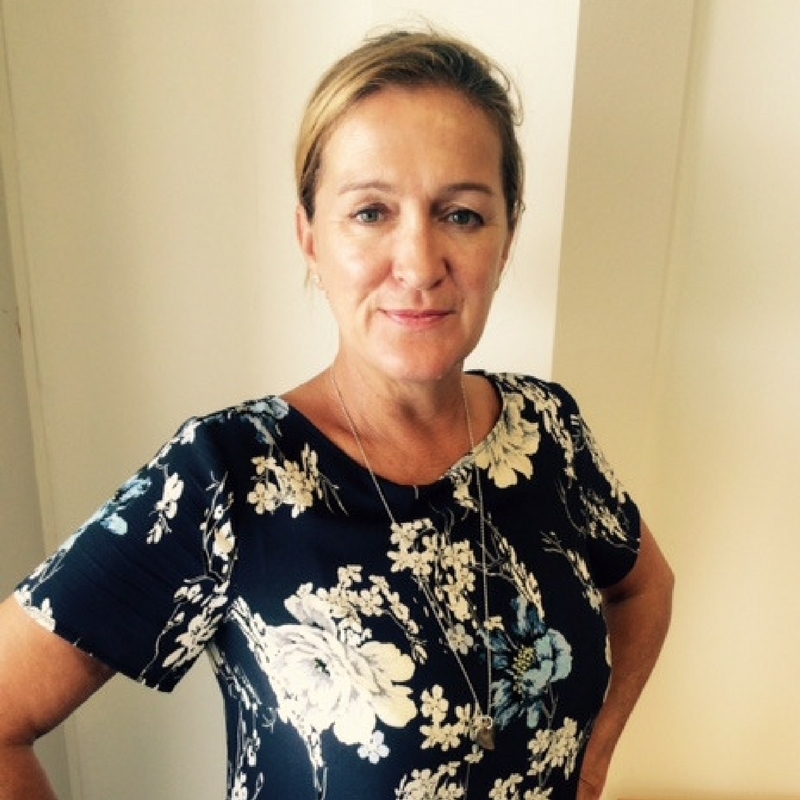 Jo manages visas, documentation verification and general office management. Jo joined us in March 2011 from the UK office of a Norwegian oil service company which specialised in liquid handling packages and control systems. Previous posts included working for Shell UK Exploration and Production and Barclays Bank. During these employments, she obtained qualifications in business administration and finance. Becky gained extensive administrative experience with a local engineering company involved in the design and manufacture of minimal facilities platforms, accommodation modules, and wind farms before moving to Oceanscan in August 2010 to continue in a valuable support role for our personnel operations.